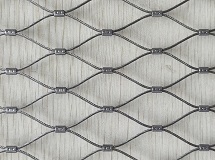 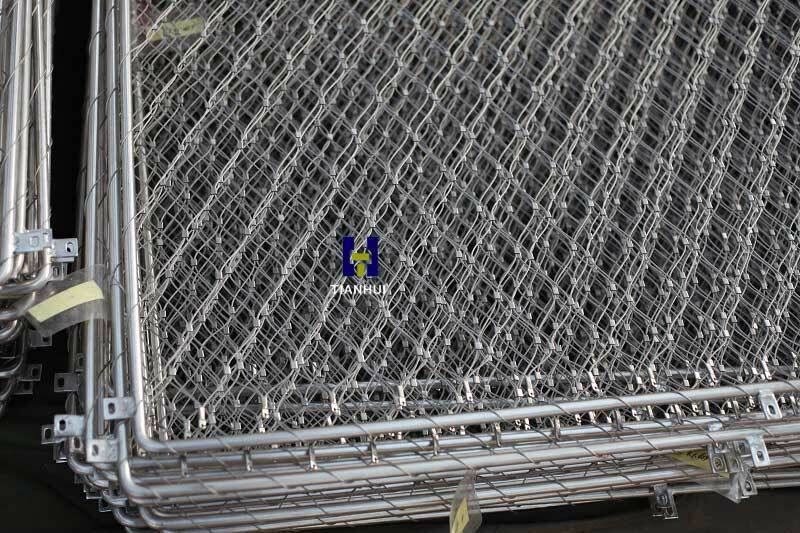 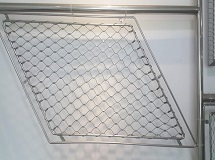 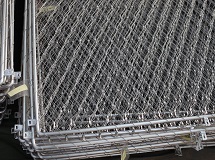 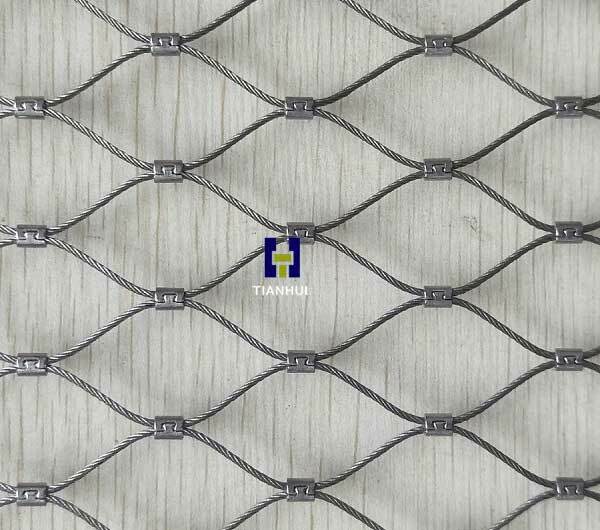 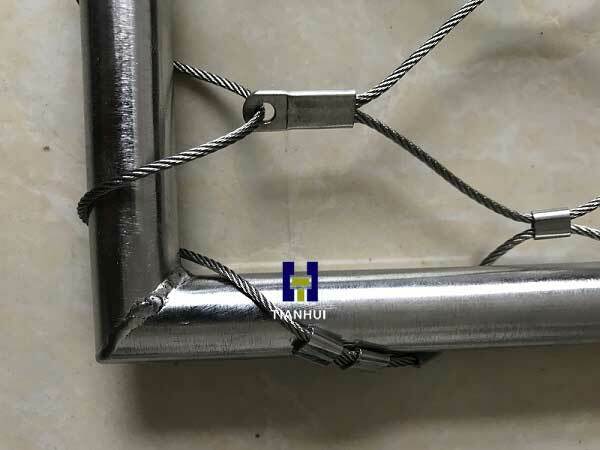 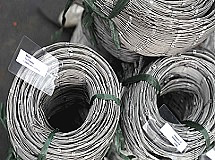 Stainless steel cable mesh also named wire rope mesh or flexiable cable mesh ,which is a new and idealy material used to create light-weight structures but strong and flexible for protection, beatiful looks, with many advantage that could not be replaced by other type of material . 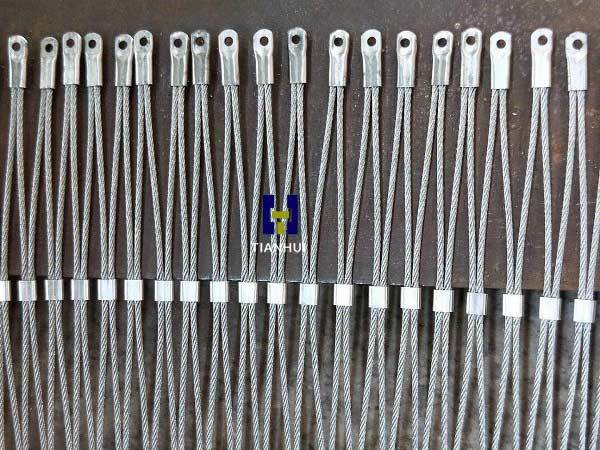 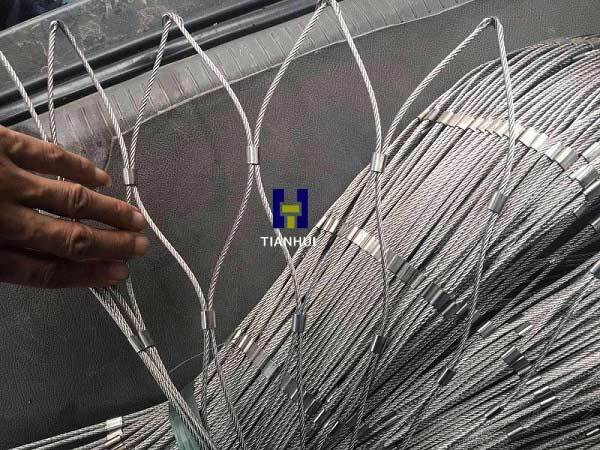 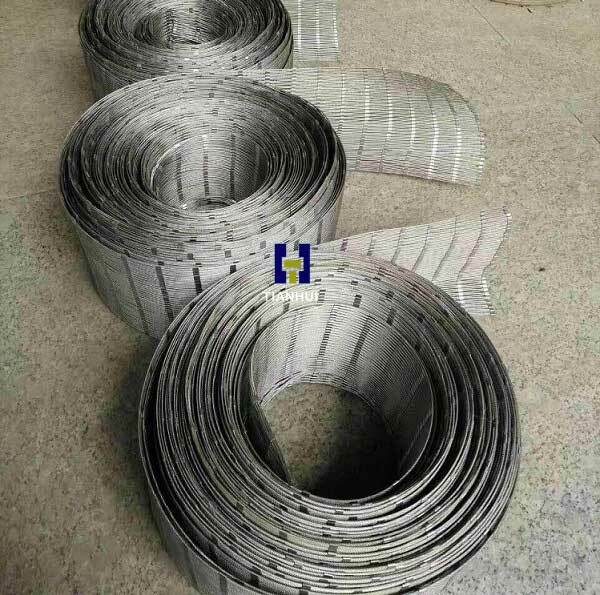 Our stainless steel cable mesh made out of high tensile stainless steel cable T304, T316, T316L grade , with structure 1*17 , 7*7, 7*19 , diameter range 1.0mm to 4.0mm. 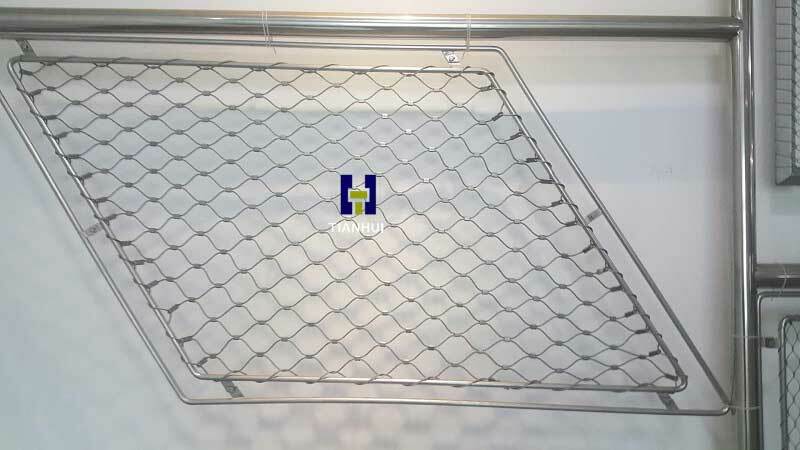 For different ways of fabrication to flexible cable mesh , there are woven type and ferruled type . 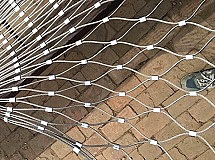 Cables are inter-woven together, one goes through another , no clips , the most steady structure . 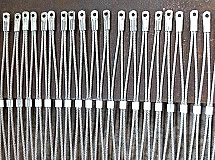 Each double cables connnected with ferrules or clips to creat a certian size of holes , beatiful looks . 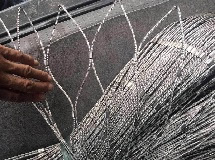 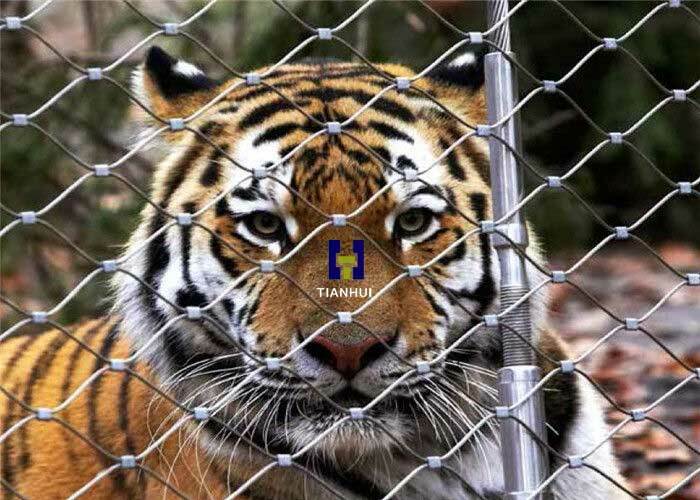 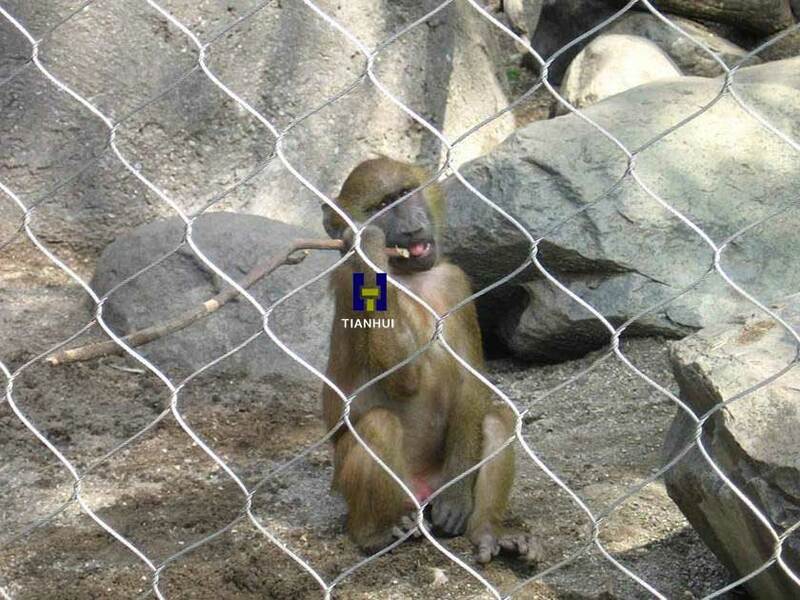 With strong and flexible features ,Stainless steel cable mesh widely used for protect buildings, bridges , or animalys away from people, seperate or stop enter harmless ,besides this it has beatiful looks, architect's favourite material . 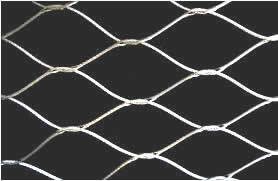 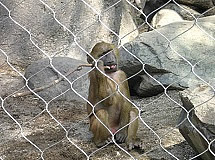 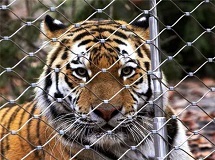 Considering cable mesh we supplied usually in T316L , also polished , the survival time in open air can over 20 years !